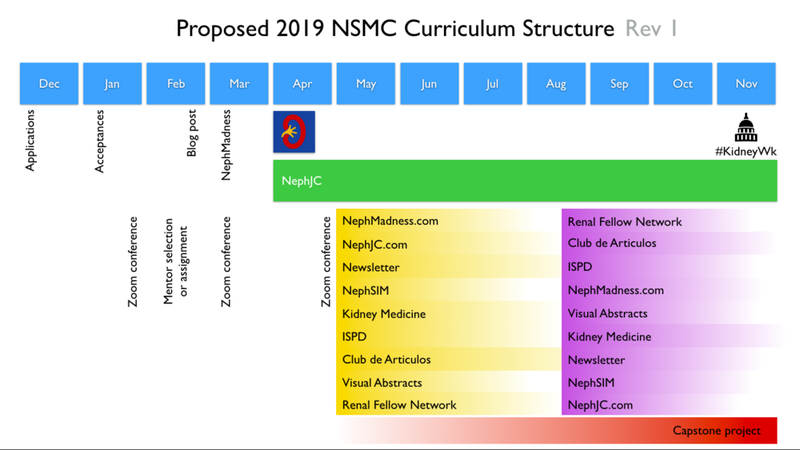 KIDNEYcon is the official meeting of the Nephrology Social Media Collective. Interns are encouraged to attend. Many of the faculty will be in attendance as well.